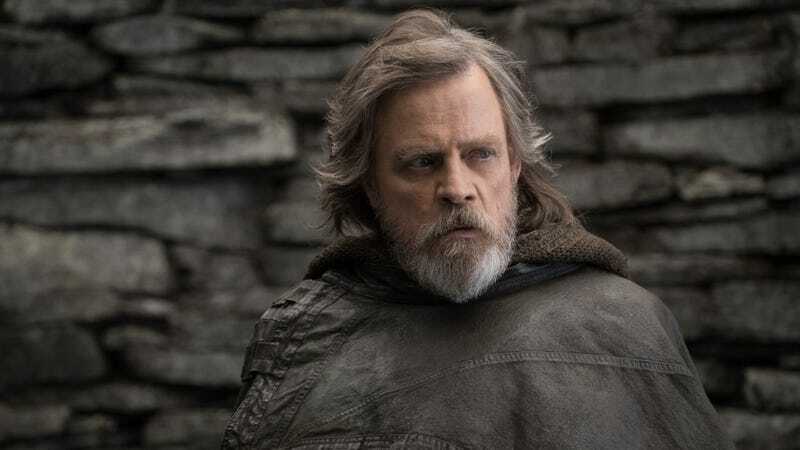 What’s looking more and more like an extremely vocal minority has been ceaselessly criticizing Star Wars: The Last Jedi for its portrayal of galactic hero Luke Skywalker as a bitter old man who had turned his back on the Force, the Jedi order, and the basic level of human decency that would hold someone back from drinking that crazy space milk. Of course, complaining about that kind of ignores the point of Luke’s whole storyline, but it’s understandable that some people may have a hard time accepting that an iconic character might actually change over the course of a few decades. One of these people happened to be Luke himself, or at least the guy who played him, with Mark Hamill saying in a recent interview that he had a “fundamental difference” with how Last Jedi director Rian Johnson handled the character.